Structuring and texturing consist of making geometrical structures with a very precise function. 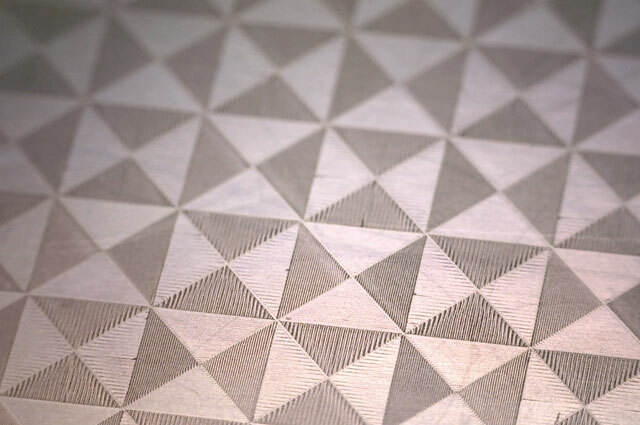 While laser engraving refers to reliefs generally of the order of a tenth of a millimetre deep, texturing, also called structuring, consists of changing the surface relief of a work piece on a micrometric or even nanometric scale. 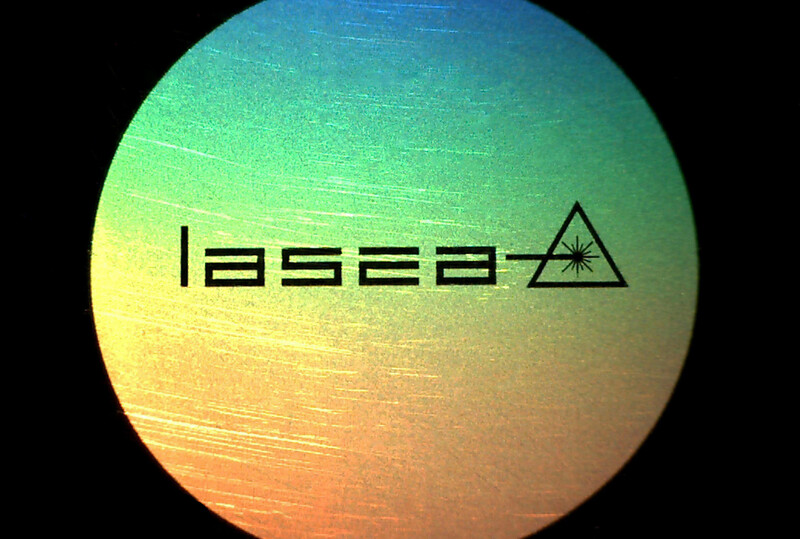 Each laser pulse, focused on a size of the order of the diameter of a hair, can evaporate or sublime a very small volume of material. 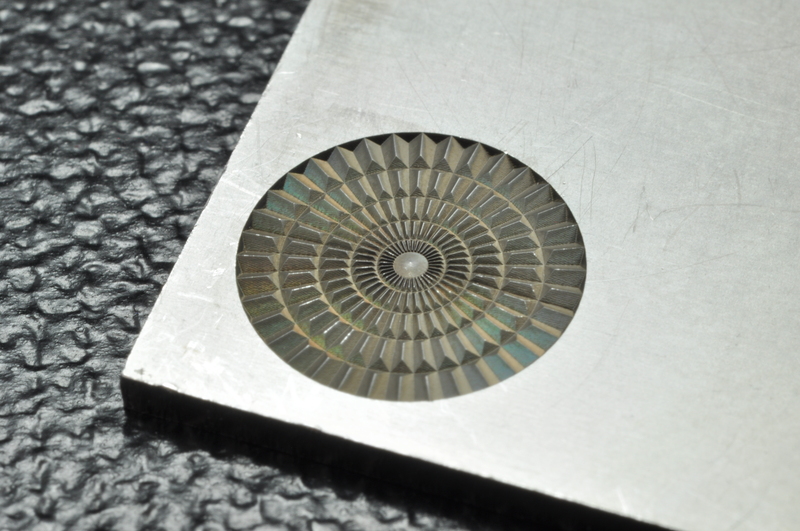 By moving the impact point at high speed over the surface of a work piece, it is possible to create grooves or any other micrometric relief. 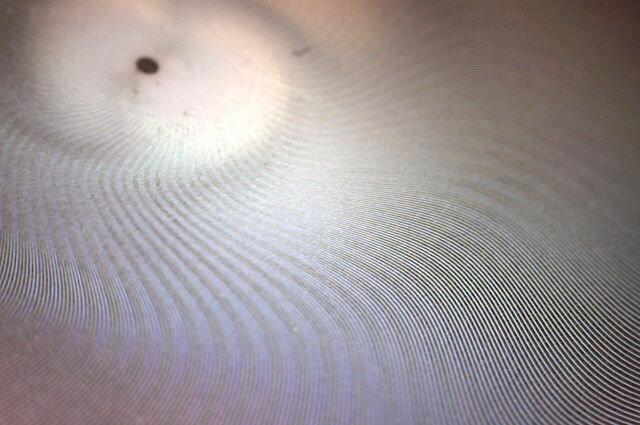 Thus circular grooves of 10µm wide with spacings of 20 µm can give a perlée or damaskeening effect, for example, along the path defined in the machining software. Crossed grooves will form micropyramids in order to increase the absorption coefficient of a surface for example, or change its wettability conditions. 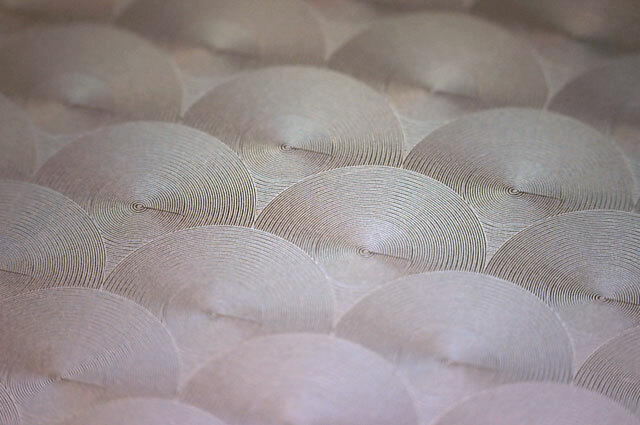 With certain lasers operating at more than one million pulses per second, an entire surface can be textured very quickly. 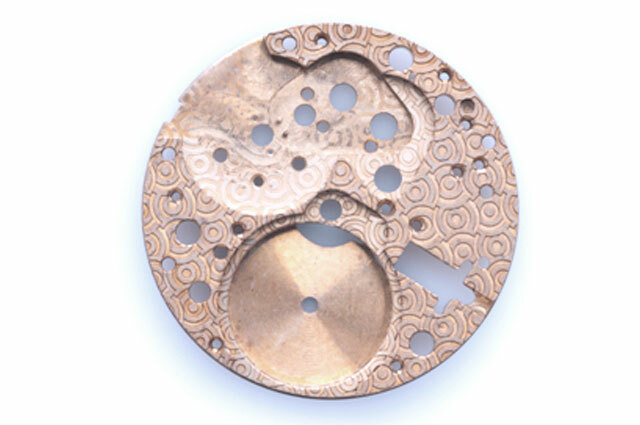 Other even finer texturings are possible in order to form grooves of only a few hundred nanometres wide. 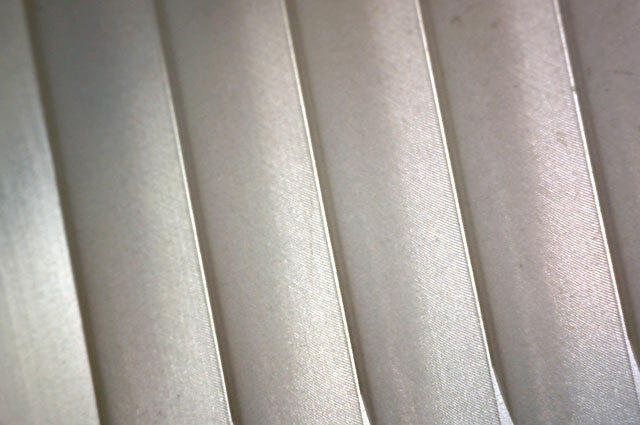 This type of structure can lead to the diffraction of light on the surface of a work piece, for example. Since the advent of femtosecond lasers, it has been possible to reproducibly make very complex structures, with a high aspect ratio in three dimensions. 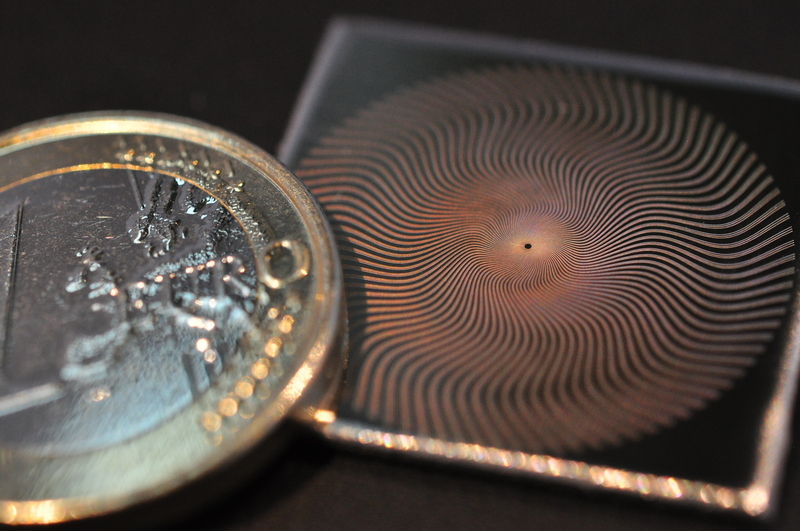 The micrometric and even nanometric dimensions that can be achieved is driving the miniaturisation of electronic, photonic or mechanical components. 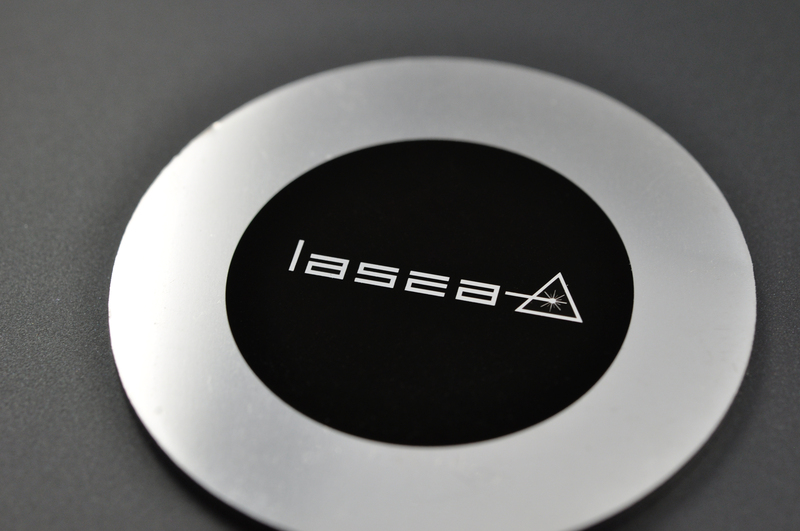 Laser texturing will also enable a surface to be made functional by making it diffractive, hyperhydrophobic or absorbent (intense black). 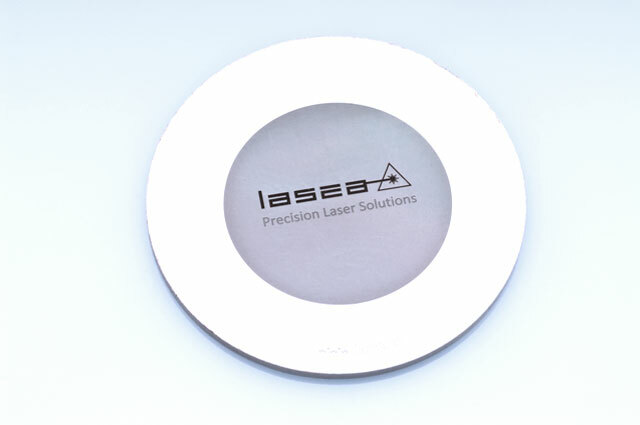 The applications of laser structuring or texturing are thus the “lab on chip”, microfluidics, integrated optics, information storage, micromechanics and microelectronics. Biomimicry is also made possible by these techniques. For example, the structure of the skin of a shark can be reproduced to minimise water friction, likewise the surface of a lotus leaf to make it hydrophobic or even the skin of gecko toe pads that make them adhesive.